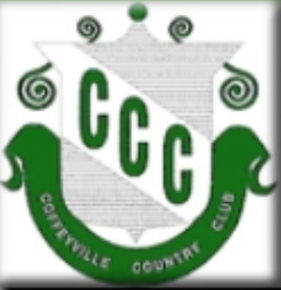 Lakeview Country Golf Club, is a Semi-Private, 9 hole golf course located in Cherryvale, Kansas. Lakeview golf course first opened for play in 1904. Located two miles southeast of downtown Cherryvale, the Lakeview Country Golf Club & Resort is on 150-arcres, with a 50-acre fresh water lake that was at one time Cherryvale's municipal waterworks. 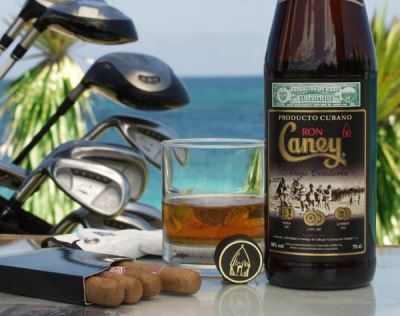 It is open 7 days a week, with a 9-hole golf course featuring a putting green, driving range and pro shop. Lakeview Country Golf Club measures 3,110 yards from the back tees and plays to a par-36.  Lakeview Country Golf Club closed in 2009.